The consumer is changing, the retailer is changing and now the third-party logistics are changing. In a recent interview Cliff Garrett, Vice President at Tigers Logistics, shares how omnichannel has forever changed retail and how logistics play a major role in a retailer’s or supplier’s success in this new digital retail era. 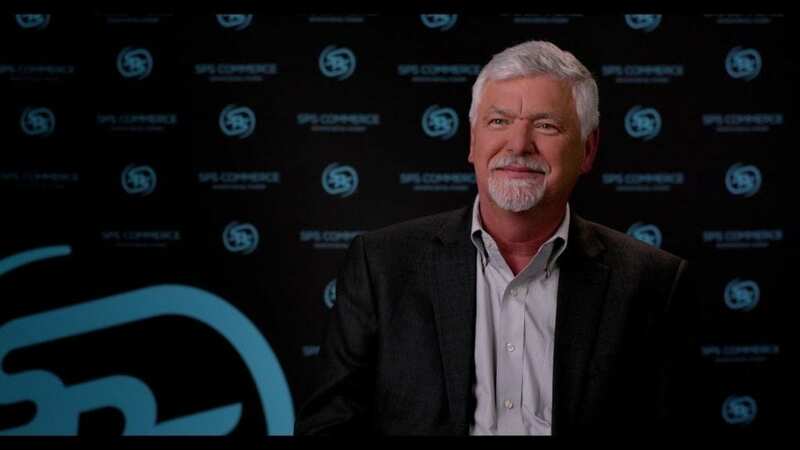 Since first working with SPS almost a decade ago, the 3PL has seen many changes and used the SPS solutions and network to advance Tigers Logistics capabilities for its customers. “I would say SPS without a doubt has been one of the reasons we’ve been successful.” Garrett looks forward to what the future holds for the two organizations.